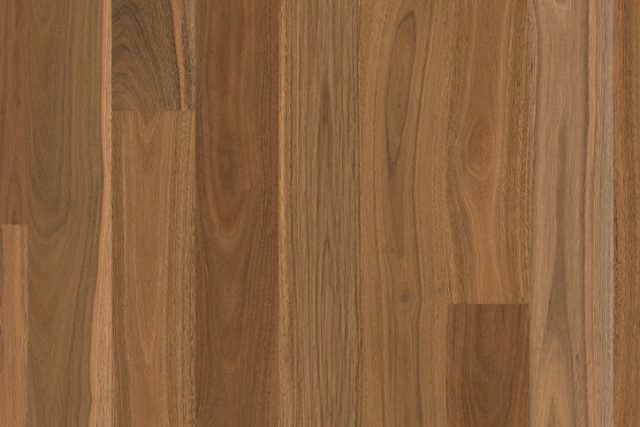 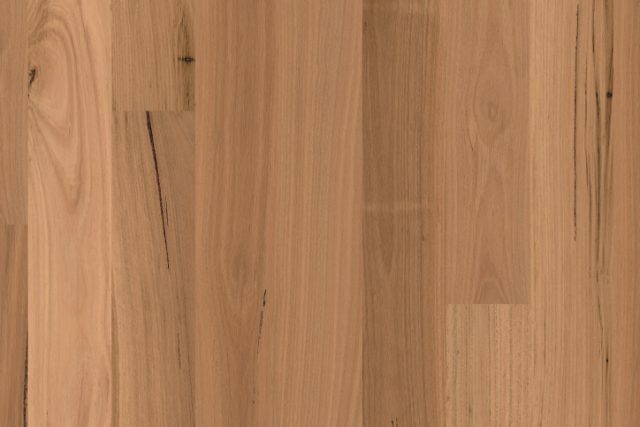 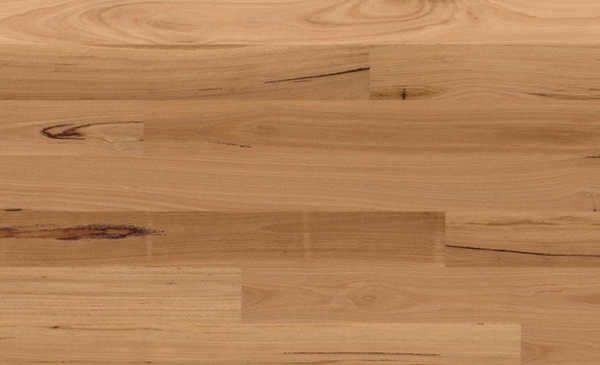 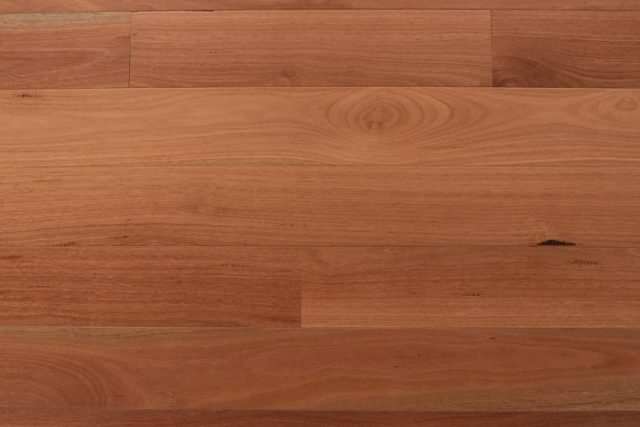 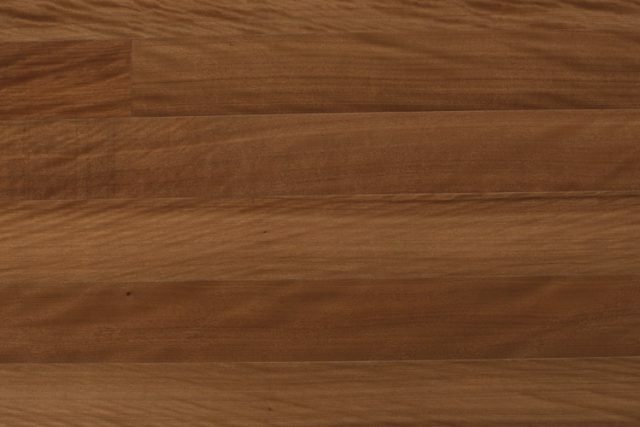 Queensland Timber Flooring boasts a wide range of the highest quality timber flooring products. 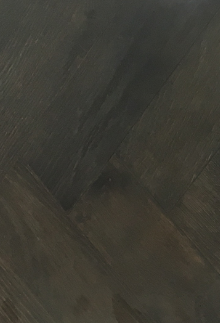 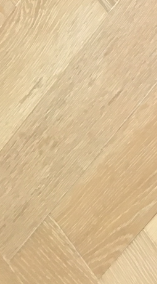 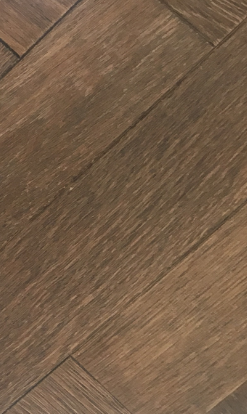 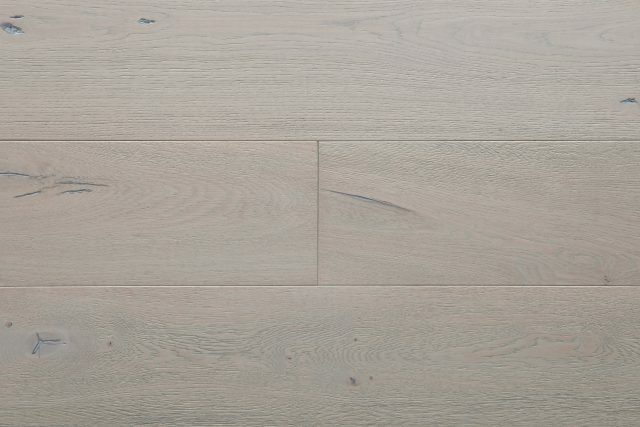 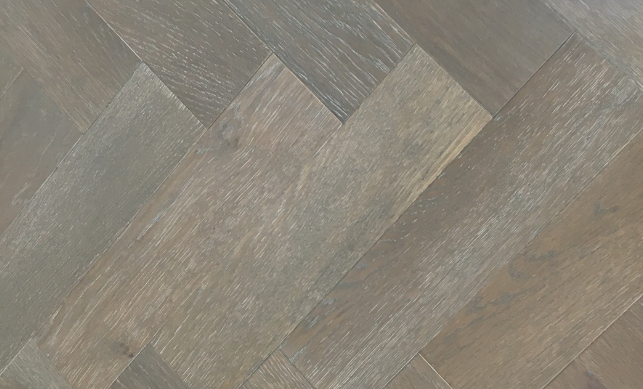 These are the most popular and trending timber floors, from lighter tones through to darker, and will give you a sense of beauty, warmth and durability. 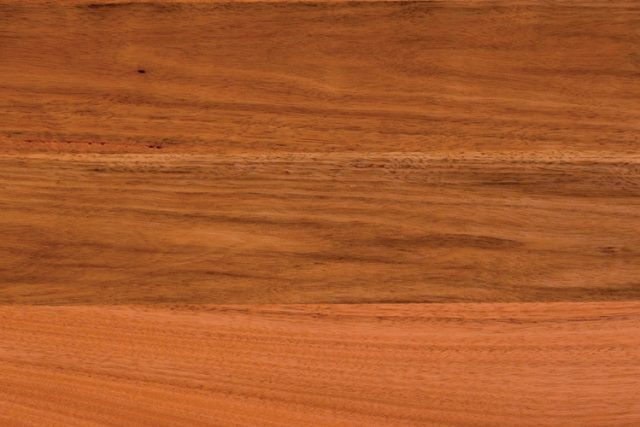 Be it a renovation to bring life back into the home, or a new build to create a timeless feel, one of our solid timbers will be sure to impress.